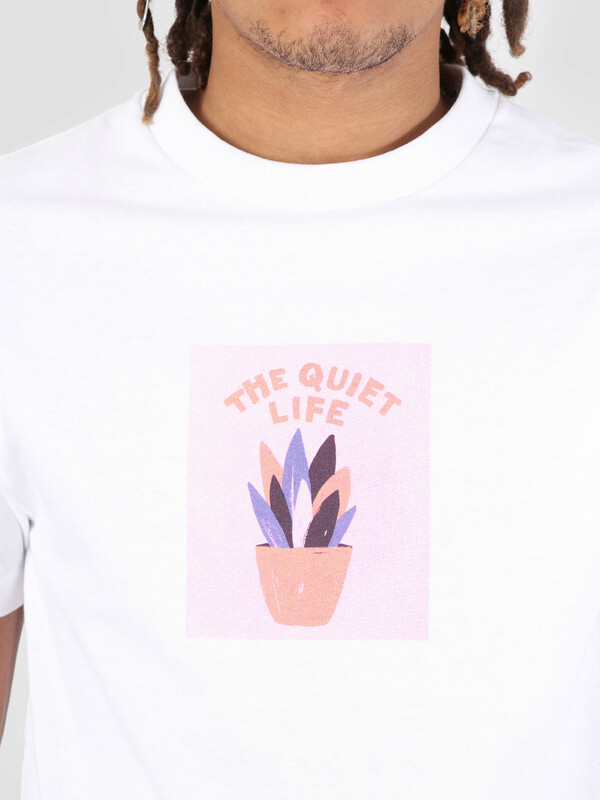 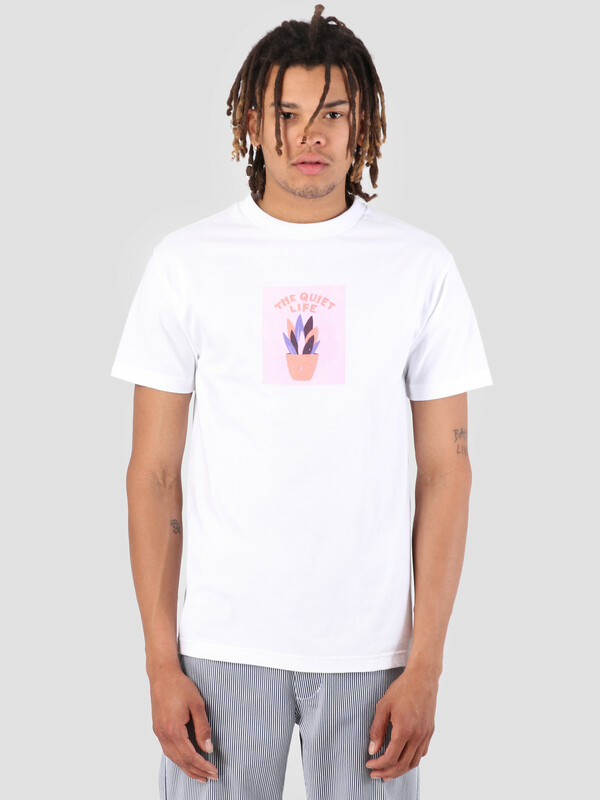 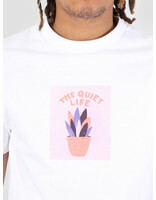 This is the Yawn Plant T-Shirt by The Quiet Life. 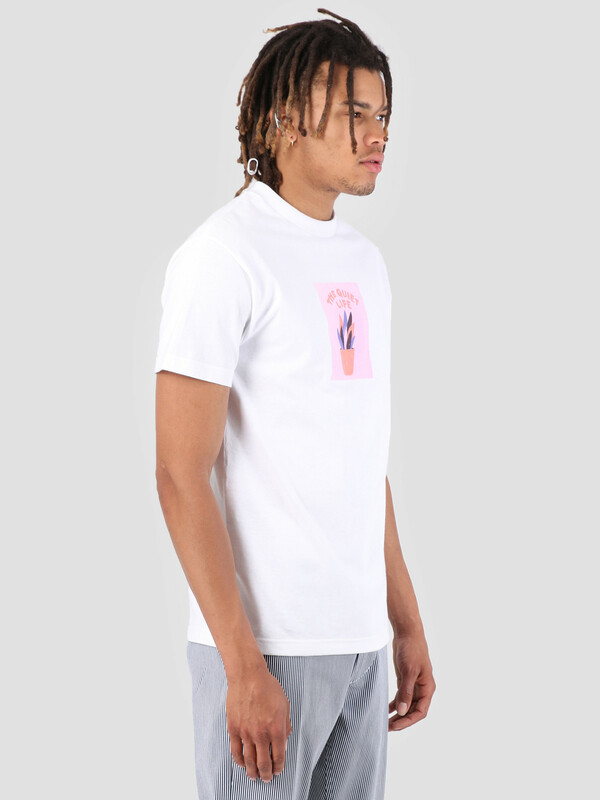 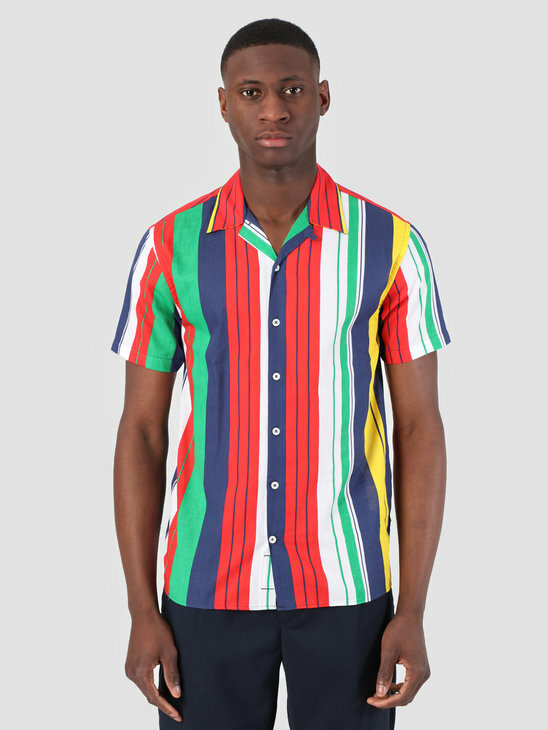 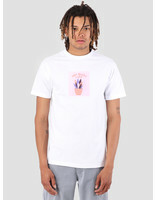 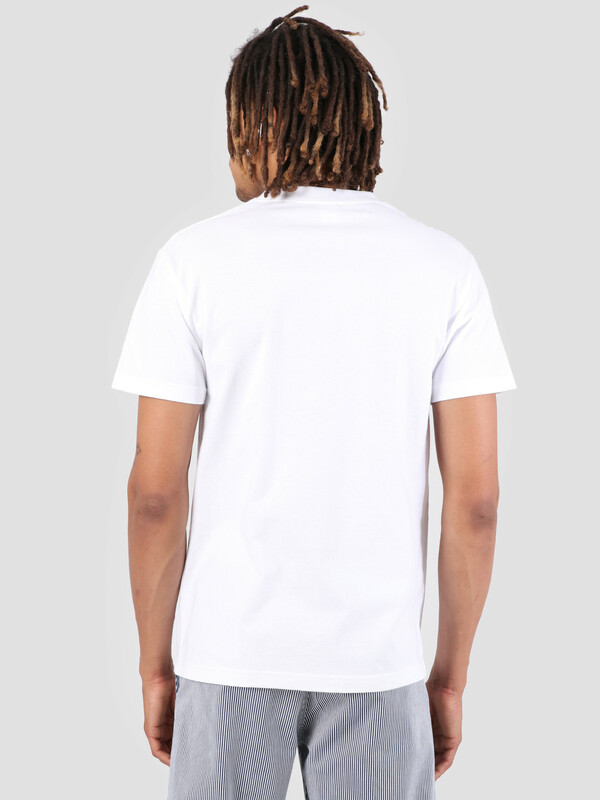 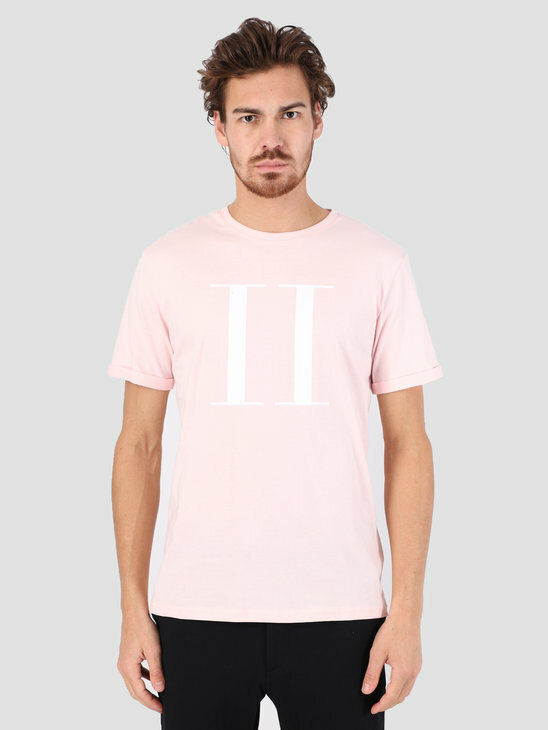 The t-shirt is white in color with a graphic logo print on the front. The t-shirt has a ribbed round neck, a regular fit and is made of 100% cotton. 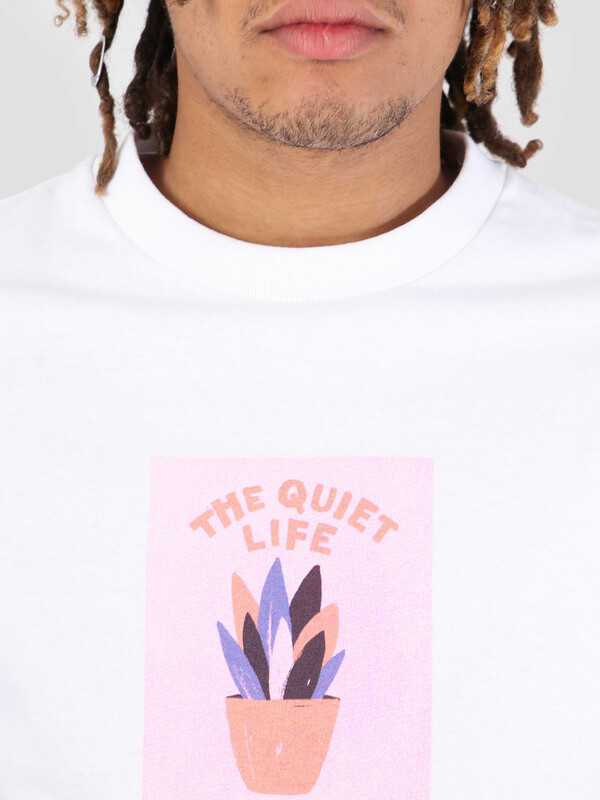 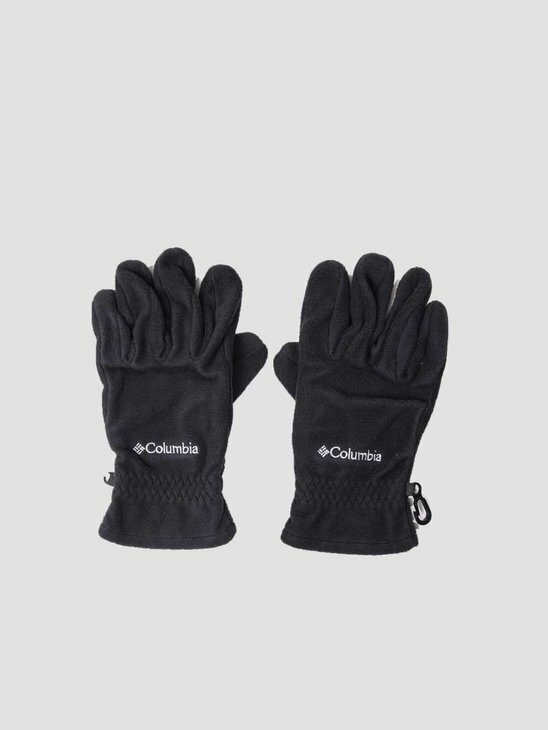 View more products by The Quiet Life here at FRESHCOTTON.